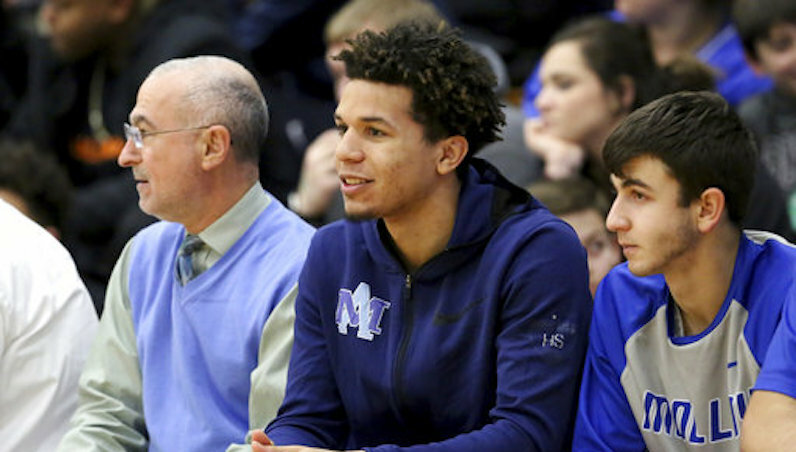 5-star 2019 guard Cole Anthony revealed his top six this week, with four ACC schools – Miami, North Carolina, Notre Dame, and Wake Forest – making the cut. Oregon and Georgetown are also contenders for the 6-3 combo guard, listed by the 247Sports Composite as the top player at his position nationally, and the No. 3 overall senior in the country, regardless of position. What are the chances for these ACC schools to land this instant-impact backcourt talent?